This stylish, minimalistic lamp Moshi Monsters Lamp is ideal to use when reading, doing homework or working on the computer. The lamp can operated by battery power or a mains socket, making it a portable or permanent lamp. 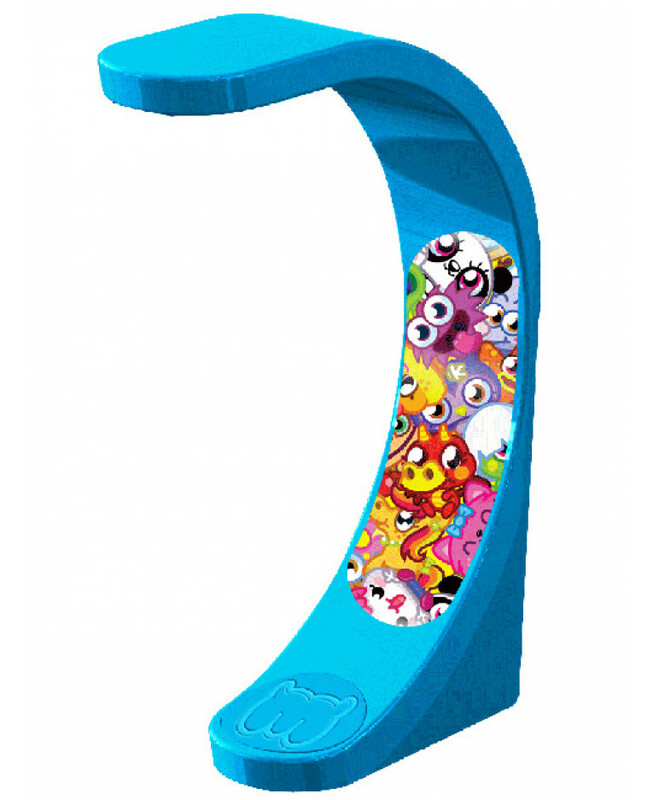 The lamp also stays cool to touch and has an easy to use on / off switch so it is extremely child friendly. 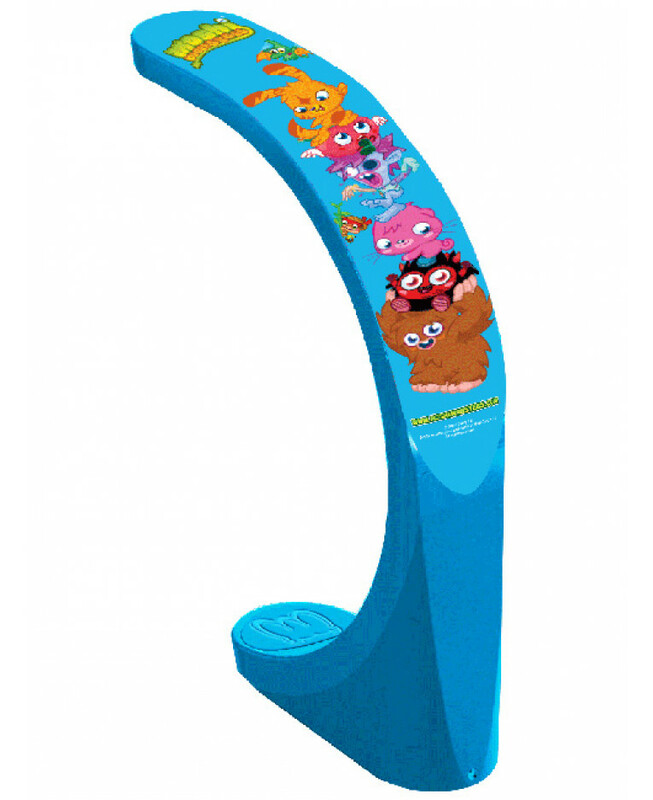 Additional coordinating lighting and other bedroom accessories are also available from our Moshi Monsters section.